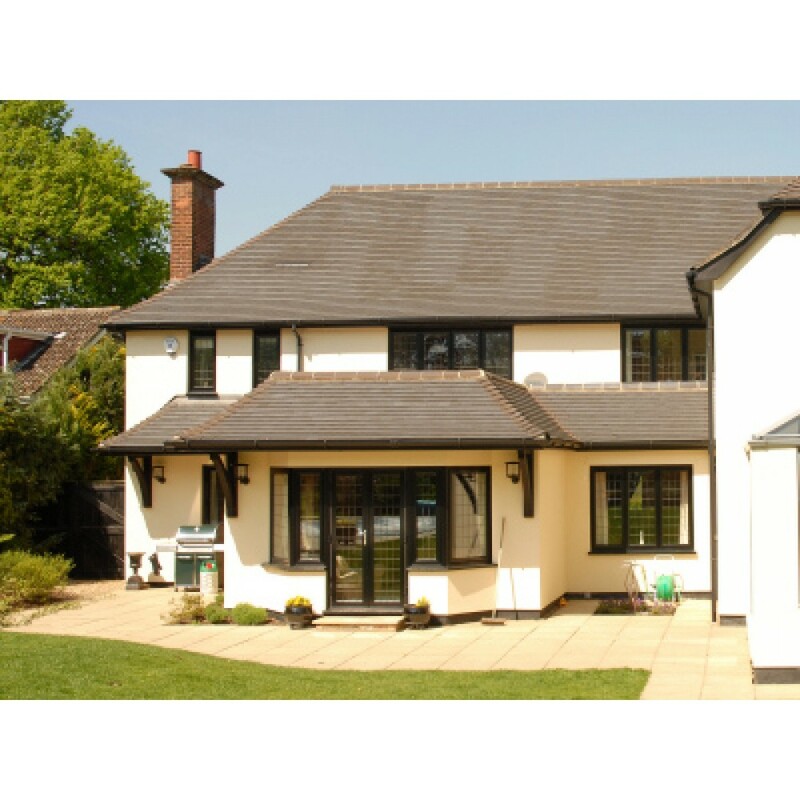 Shropshire Cladding and Glazed extensions have been at the forefront of the home improvement industry since 1982. Originally based in Coton Hill Shrewsbury, the business was founded by Derek Riches my father. 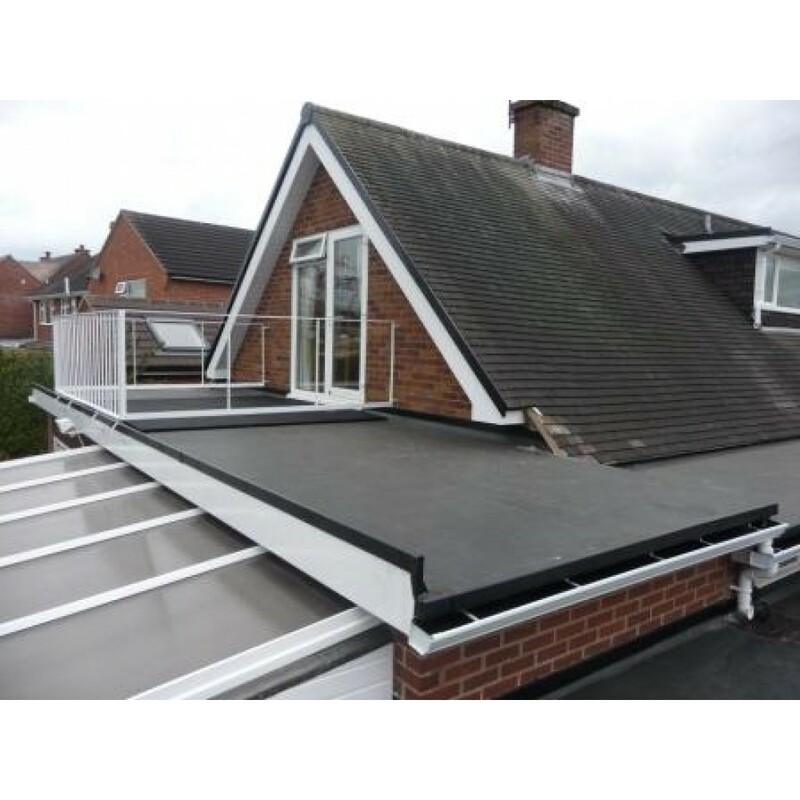 We were one of Shropshires first companies to offer a quality installation of PVC Fascia and soffit. 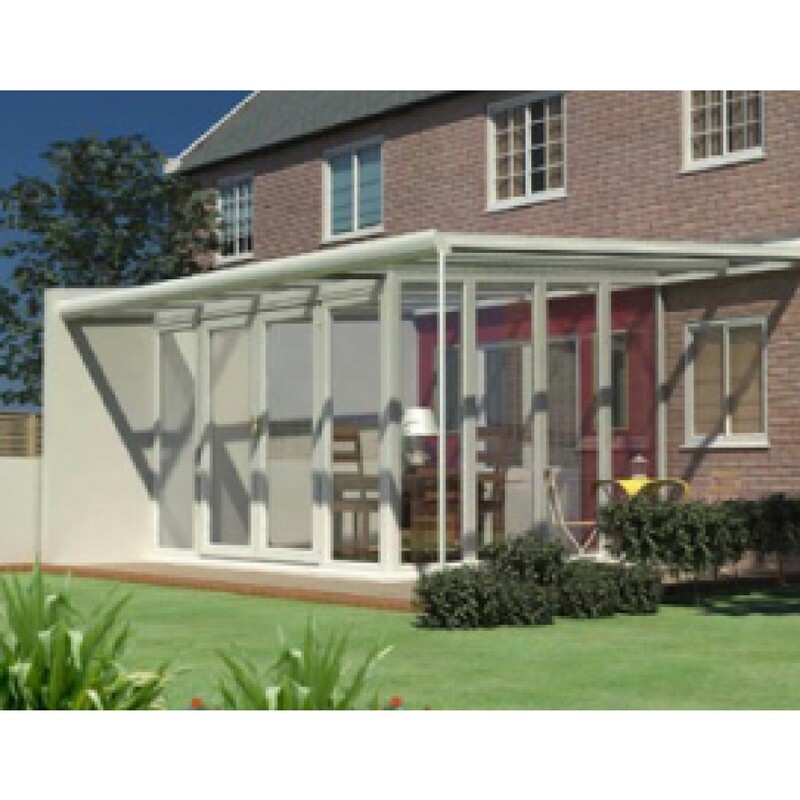 Our company ethos in 1982 was to provide a firm quotation in writing, offer a high a high standard of installation ensuring quality products were fitted and offer a good after sales service. Over 30 years later I am proud to say my ethos has not changed and its great to be a part of many thousands of customers home improvement projects.